Your Houston auto glass provides clear visibility and structural support for your vehicle. Making sure that your windshield is in good condition can ensure the safest journey for you and your passengers. Cracked and damaged windshield glass can limit your visibility and could even result in a citation from Texas law enforcement officers. 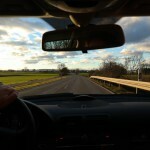 Here are some of the most important facts about windshield laws in Texas. 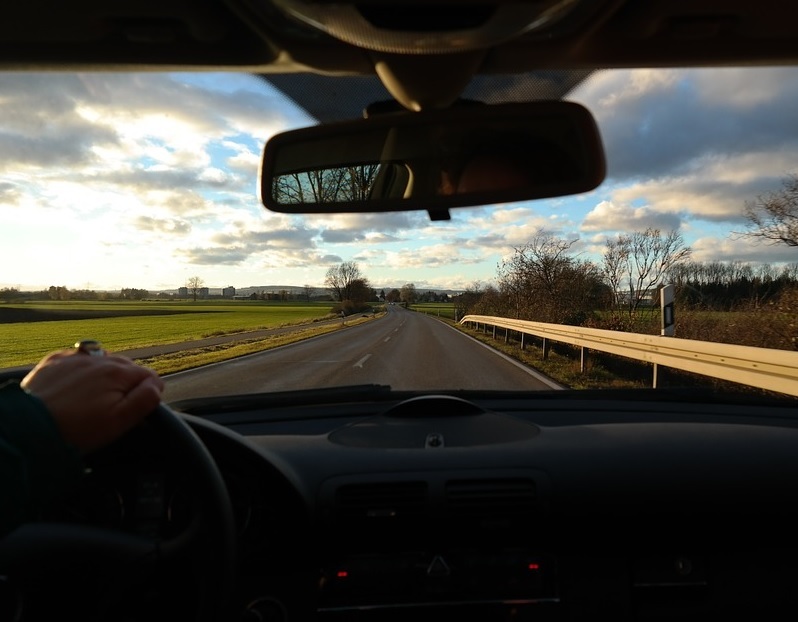 While the state of Texas does not technically require windshields on motor vehicles registered and operated within the state, it does establish certain requirements for vehicles that have windshields. Cracks, chips and stickers that obstruct the view of the driver are prohibited under Texas law. Damage that changes the shape of the windshield could also prompt a ticket from law enforcement. Your windshield replacement in Houston must be of the same type and quality as your previous auto glass to remain in compliance with Texas regulations regarding your automobile. By law, windshields and auto glass must be constructed from safety glass to reduce the risk posed by flying shards of glass in an accident. Working with a qualified Houston windshield repair shop can help you achieve the best results for your auto glass repair or replacement. If cracks in your windshield interfere with the proper performance of your windshield wipers, you may be in violation of Texas statutes. Making sure your windshield wipers can glide smoothly over the surface of your auto glass is essential to stay in full compliance with the laws regarding windshield cracks in Texas. Texas law restricts the use of signs and stickers on front and back auto glass. Where legally required, stickers can be applied to the lower corners of the windshield. Bumper stickers and signs may be placed on the rear of the vehicle as long as they do not obscure the field of vision for the driver. Signs that cover the bulk of auto glass in the back, however, may be in violation of Texas law. The friendly and knowledgeable experts at Apple Glass can provide you with the most advanced and practical solutions for all your Houston auto glass windshield repair and replacement needs. We maintain brick-and-mortar locations in Houston and The Woodlands and offer mobile repair services to suit your needs and your schedule. Call us today at 281-296-0600 in The Woodlands or 713-680-1400 in Houston to discuss your auto glass repair needs with us. We look forward to the opportunity to serve you. This entry was posted in Windshield Technology and tagged Houston Auto Glass, Houston Windshield Repair, Windshield Replacement in Houston. Bookmark the permalink.